The Second Vatican Council of 1962 saw many changes to the outlook and practises of the Catholic Church. 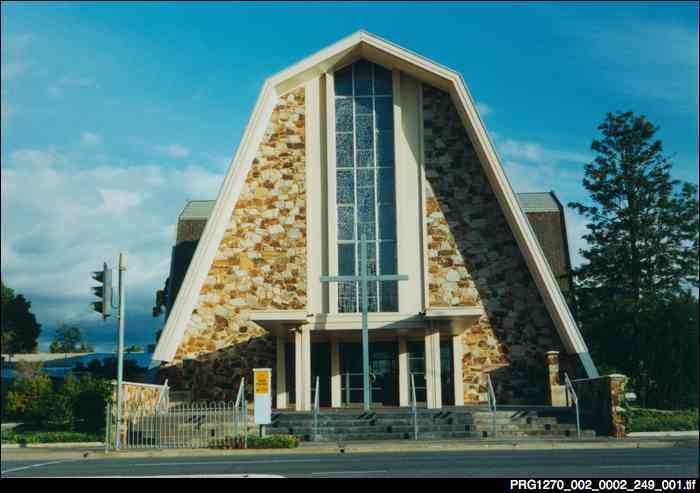 In South Australia this was a period of rapid growth and expansion as post World War II immigration and the baby boom substantially increased the sizes of Catholic congregations and church schools. Many new churches were built in these years. The War Memorial Church of the Annunciation at Hectorville was built in 1962, replacing the original 1863 church. The artist and sculptor Ieva Pocius designed a window almost 40 feet high depicting the Annunciation of the Virgin Mary and Christ's Passion, for the front of the church.